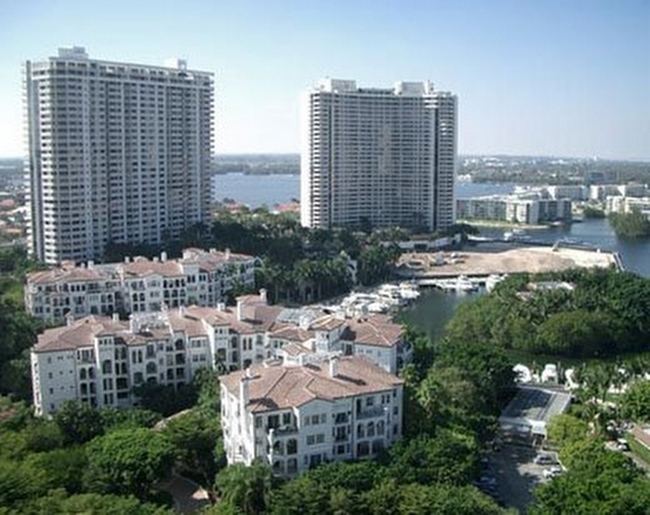 Williams Island Tower 7000 / Aventura / 2 Bedrooms, 2 Bathrooms, 1,750 Sq. Ft. of living area / Extraordinary views of the Intracoastal and Sunny lsles Beach / Marble Floors / Bright and Open Layout. Williams Island offers residents a membership package tailored to their needs, including: Pool, GYM, Tennis, Cafe, Restaurants, Beauty Salon, SPA, Marina and much so everyone has an opportunity to enjoy the good life on The Florida Riviera. Live luxuriously on Williams Island! Currently the lowest priced 2/2 on a higher floor w/updates! City/water views from the 28th floor! Priced to sell w/updated bathrooms, closets, and flooring. Furniture negotiable! Flat screen TV in bedrooms, livingroom, kitchen, and master bath! Williams Island offers valet, restaurants, gym, 16 tennis courts, boating facilities, Dog Park, security, jog path, & transport! MLS information is intended to be accurate but cannot be guaranteed, buyer advised to verify. AS-IS. Buyer's agent, please call condo association with any questions. Please text LA only for showings - 24 hour notice required. One time buyer initiation fee of $7,500. and club/Spa annual memberships are $1,600., $1,500., plus $360. tax/gratuity. Confirm pricing with condo association.